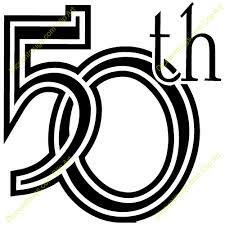 events to showcase our strengths and keep you and your family entertained!”. The weekend event launches a yearlong series of activities that celebrate the University of Essex. All will be in LTB7. Re-live past memories! 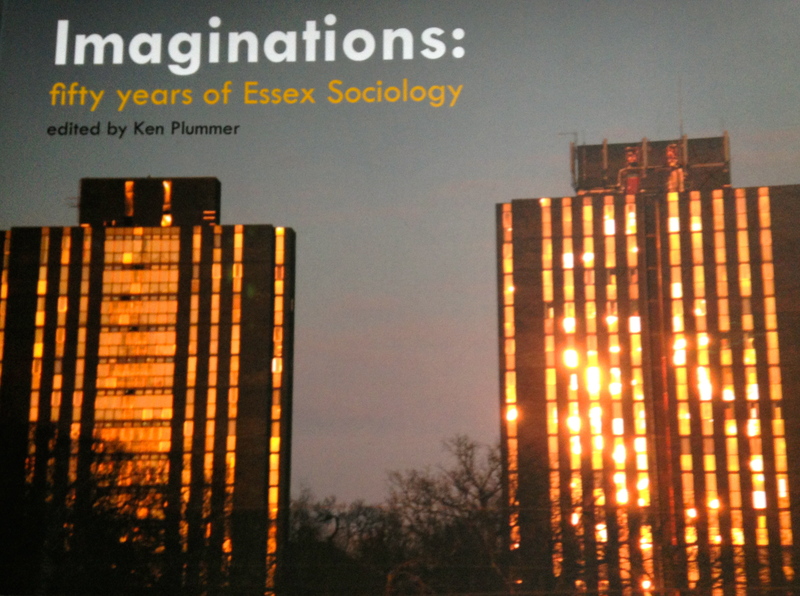 *Imaginations: fifty years of Essex Sociology is a major new book about the department. 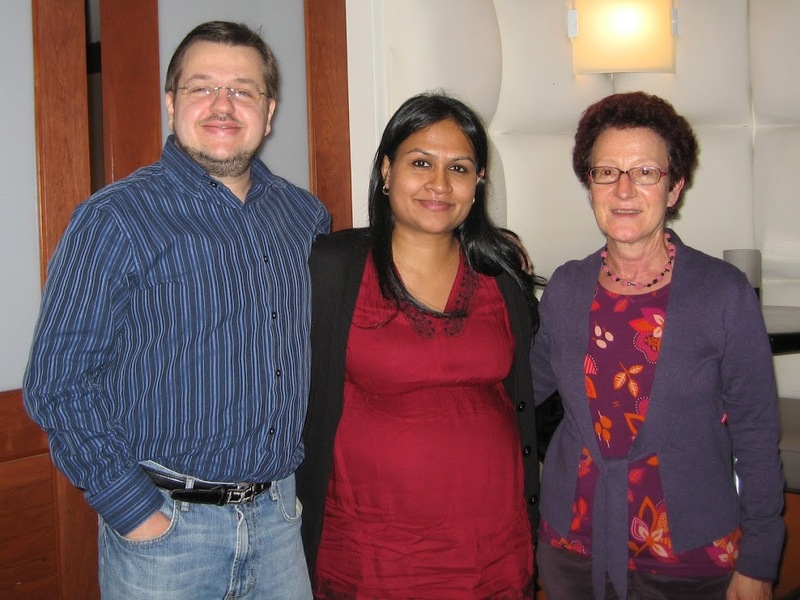 The Sociology Department at the University of Essex is a leading international sociology department. Through fifty contributions from past and present, the students and lecturers in the department tell the story of its history, its ideas and its community. It provides an unusual insight into the workings of a British university department as well as the shape of modern British sociology. I owe it to the central library of Montpellier’s Université Paul Valéry and some unknown marketing people at Essex that one late afternoon, during a coffee break, I found this prospectus about postgraduate studies at the University of Essex. In hindsight, I’m ashamed of my ignorance, but this really was the first time I’ve heard of this institution of Higher Education on the island close to Europe. Anyway, I recall that, when getting to the pages about the Department of Sociology and the Department of Government, I was struck by an almost instant sensation that the overall study experience – and particularly staff student relations – would be so much more inspiring and engaging there than in any of the places I had studied before. I didn’t change my mind even if (or perhaps because) I used to pass by the statue of Auguste Comte when walking home from the Université to the 16th century inner city flat that I was living in back then. Even the fact that in the Montpellier of that time (autumn 2000 to summer 2001), ordinary public cinemas used to screen productions like “La sociologie est un sport de combat” – a documentary dedicated to Pierre Bourdieu – could not convince me of staying on the continent. As much as I never got to develop a strong affection for Britain’s oldest recorded town (apart from some notable, geographically quickly locatable, exceptions), I did instantly fall in love with the University and the nearby village of Wivenhoe. I often miss the open, diverse, and friendly atmosphere at the university’s main campus and, above all, the wonderful people I had the good fortune to meet during my time there. 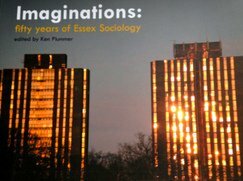 It is no exaggeration to say that I spent some of the happiest years of my life at the University of Essex. In particular, I owe a lot to teachers and fellow students from the Sociology Department and am deeply grateful for their companionship and (in many cases) lasting friendship. One of these friendships led to a marriage, two children, and me/us living in Mexico City. Whatever one may think about causalities … and common indicators of graduate student satisfaction (let alone the obsessive measuring of it) … one can hardly deny this University’s charm. 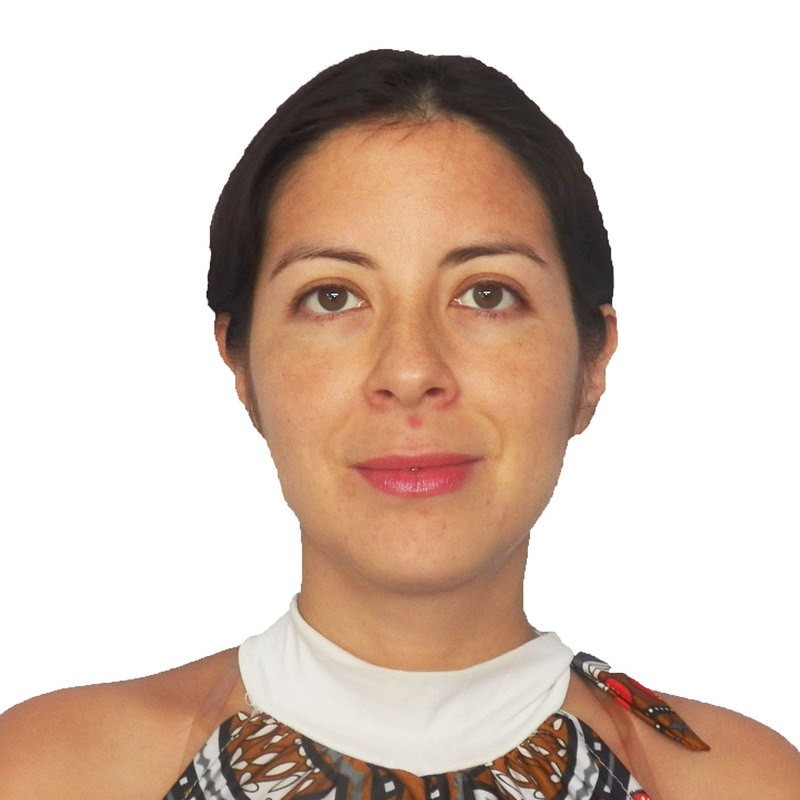 I am now working at another great university – the National Autonomous University of Mexico (UNAM) – with particular research interests in the field of intercultural teacher education and the notion of intercultural capital. When I arrived at Essex from Durham University where I had been lecturer, I soon noticed very different students. In the former, many came from elite Public Schools, although I am delighted one of the most talented was first generation university from a Manchester working class family. He is now professor and former Dean at Durham. But he was the exception. In Essex I did not encounter many students from private schools. One who attended my Social Anthropology Course, I knew immediately was from the North East. He was a true Geordie and shockingly, not likely ever to have been at Durham university. Indeed, so disconnected were the Southerners at Durham that when a postgraduate, born and brought up in Newcastle, was heard talking at a student party, several congratulated him for his ‘perfect imitation’ of the local accent. The student in Essex was doing a joint sociology/government degree and told me years later he knew John Bercow there. This person is now Speaker in the House of Commons. Andy Dawson , by contrast got to know me well. He was gripped by social anthropology. I supervised his dissertation where he gathered the older university porters and cleaners for a recorded discussion about ageing. Typically he had got to know them. There was no class distance here. He obtained a distinction for the outcome. Well into my time at Essex, I obtained several ESRC grants on Ageing both in France and Essex. There were at the time competitive ESRC phd awards ‘linked’ to an existing staff research grant. This was the year of the miners’ strike. Despite negative support from the then senior staff, I put in an application for Andy, at his suggestion, to do research on Ageing, retired miners. Just before we finalized the application, I asked if he had any connections with miners. His reply “EEH flower, 11 of me uncles were miners!” It was an added bonus to elaborate his knowledge of the North East locality as research site. I believe that some about 6 colleagues applied with different proposals. I was the only successful one. I had been thrilled by Andy’s parents’ excitement at his graduation. He was the first in his extended family. The joy was even more ecstatic when he obtained his phd. He had various research jobs then a lectureship at Hull university. In the mid 1990s, he persuaded me to move there from Edinburgh. Eventually, Dr Andy Dawson was to become Professor of anthropology at Melbourne university, Australia. Recently I emailed him to ask for details of an extraordinary encounter which he had mentioned in the late 1990s when we were both at Hull. One of our phd students had become involved in studying conflict in former Yugoslavia. Andy followed him to the field sites, many of terrible violence. Dr Andy Dawson in Bosnia asked if he could make contact with key peacekeeper officials. Initially skeptical, he found door after door opening. Entering the main office, he approached the manin charge who casually looked up and said ‘Hello Andy. I did your course on the Anthropology of Europe at Hull’. He argued that this was the only thing which helped make sense of the context. He has become a leading light in ‘The Organisation of the High Representative’ led for most of its existence by Paddy Ashdowne, the EU’s body in Europe. 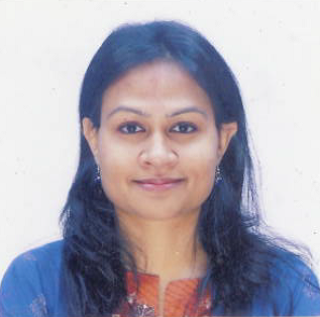 This senior official’s main degree was in S. E. Asia Studies at Hull, with the one course from our sociology/ anthropology department. All this is inspirational. As a committed anthropologist I delighted that Paul Thompson, then HOD, and others on the appointments committee which included David Lockwood and Peter Townsend, offered me the lectureship. It was only a year later, that I was to discover that a female sociologist, initiated an unsuccessful petition against my appointment. Apparently for her, anthropology was reduced to racial/racist profiling. A couple of years into my appointment, she asked me why it was that so many students enrolled for my course. It was incomprehensible. The example of Andy Dawson proves the point. I still note other ex students who have progressed in wonderful ways after graduating. It is always a joy to recognize them and see their trajectory.